Borg & Beck continues to develop its cable range with the recent addition of gear control cables to its already comprehensive selection. Offering one of the largest ranges of Brake, Clutch, Speedo, Accelerator and Gear Control Cables available in the aftermarket, all Borg & Beck cables are manufactured to the highest standards and undergo rigorous testing to ensure premium quality, reliability and long life. 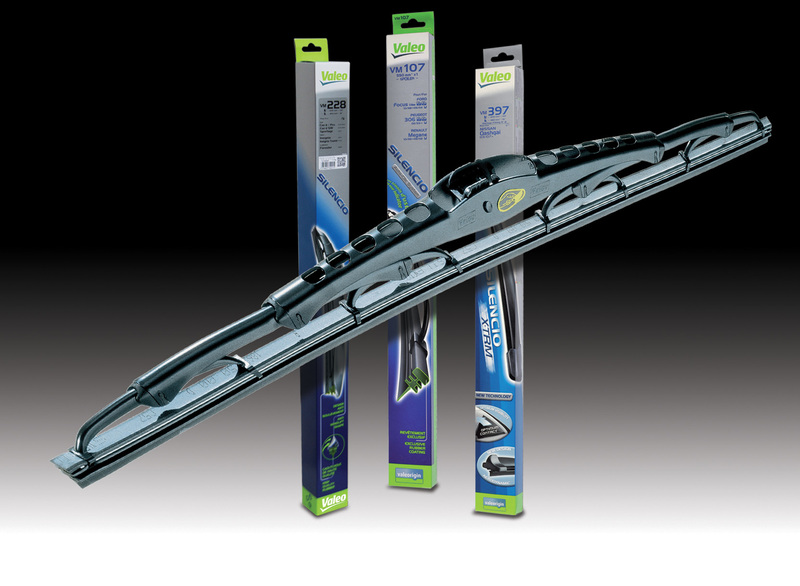 The brand recently identified a requirement for premium quality replacement gear control cables for cars and light commercial vehicles in the aftermarket. Traditionally a dealer-only part, Borg & Beck gear control cables now offer motor factors and independents an additional profit opportunity. “The gear control cable selects and engages the different gears within the transmission system. To ensure a smooth gear change, the control cable must be in good condition and should it need to be replaced, a high quality replacement is a necessity, says Liam O’Donohoe, commercial manager, Serfac Limited. 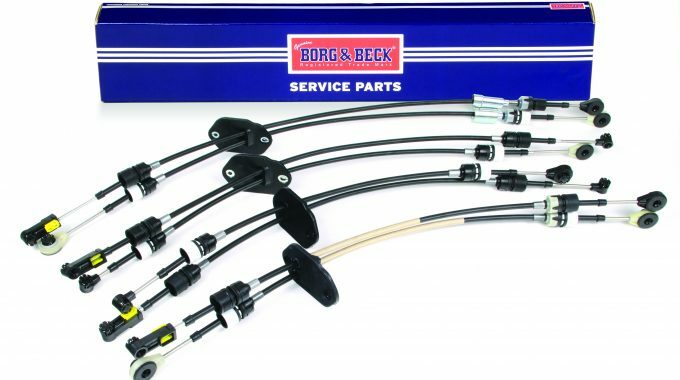 “Borg & Beck’s extensive range of gear control cables is premium quality and contains over 90 references covering all popular automotive and light commercial vehicles”. Layout drawings are available within the Borg & Beck cable catalogue to aid identification and accurate look-up. 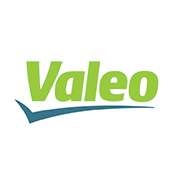 All components are load-tested to ensure integrity and quality and a comprehensive 2 year/24,000 mile warranty is also offered for total peace of mind. 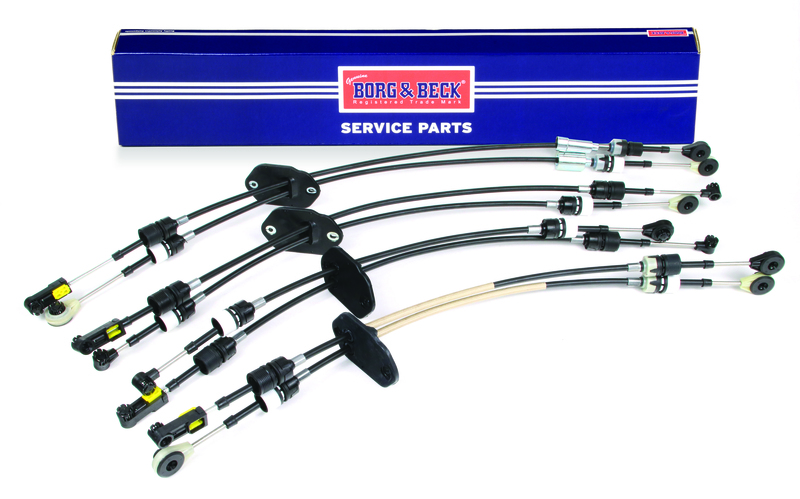 Latest additions to the Borg & Beck Gear Control Cable range include Ford Transit 2.0TD 2000 – 2006; Opel Vivaro/Renault Trafic 2001 – 2014; Peugeot 407/Citroën C5, C6 BE4R G/B 2007 onwards (both Selector Cable and Insert Cable are available). 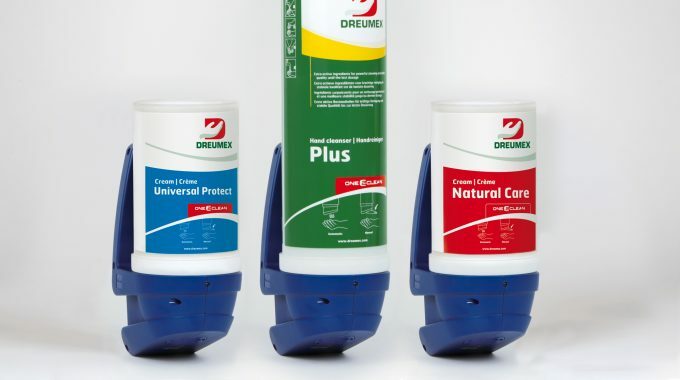 Existing Customers click here for our trade store.